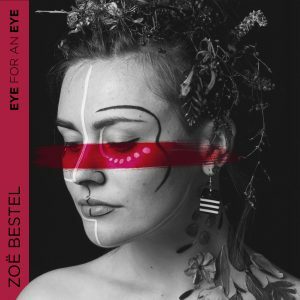 Wigtownshire based singer-songwriter Zöe Bestel has released a new single, titled ‘Eye For An Eye’ – her first since signing to record label Last Night From Glasgow. 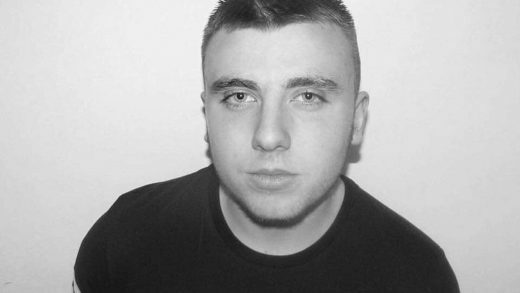 ‘Eye For An Eye’ was written at the end of 2015, just after the UK government voted for air strikes on Syria, with the lyrics reflecting Zöe’s feelings on this controversial decision. Zöe signed to Glasgow-based record label Last Night From Glasgow in November last year, and this will be her first release with them. ‘Eye For An Eye’ is now available to download on iTunes and Spotify and is a taster of what can be expected from her new album, ‘Transience’. It will be released on the 21st of April 2018 and she’s set to play two gigs to launch the album – one in Glasgow on the 22nd of April, and another in Edinburgh on the 4th of May. 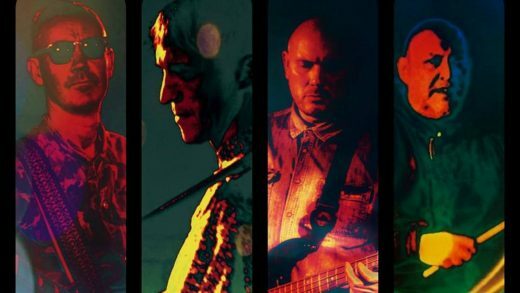 Alongside the single release is a brand new music video by This is Coconut Island to accompany the track. 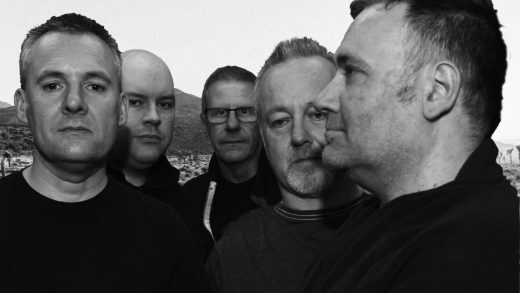 You can pre-order her ‘Transience’ album for £7.99 here. She’ll also be performing live at the Ukulele Festival of Scotland in Dumfries next month.